Aparajito captures the beauty of mothers love for their children. 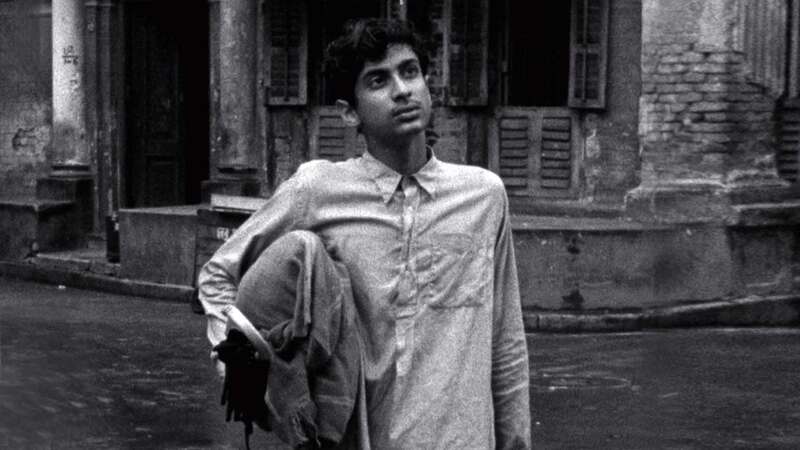 After losing his father, Apu goes to Kolkata to study. But when his mother falls sick, she doesnt let the new go to him because he would get disturbed. Watch Aparajito movie online.